Anyone with a 2015 or newer MacBook or MacBook Pro may be able to take their keyboard frustrations out on the man itself. The man, in this case, is Apple. What’s going on? In 2015, Apple switched from the scissor switch key to a butterfly switch. These keys offered minimal travel and were meant to speed up the typing process. They did, but they also break far more than those with the older switch, the lawsuit alleges. If the keys break — which typically happens when dust or debris gets under the keyboard — you may have to wait a week for Apple to fix your laptop under its AppleCare program. If you don’t have coverage, you may have to fork over as much as $700 — and still wait a week. Can I join the lawsuit? Maybe. If you bought a MacBook with the butterfly switch keys, you’ll probably qualify. 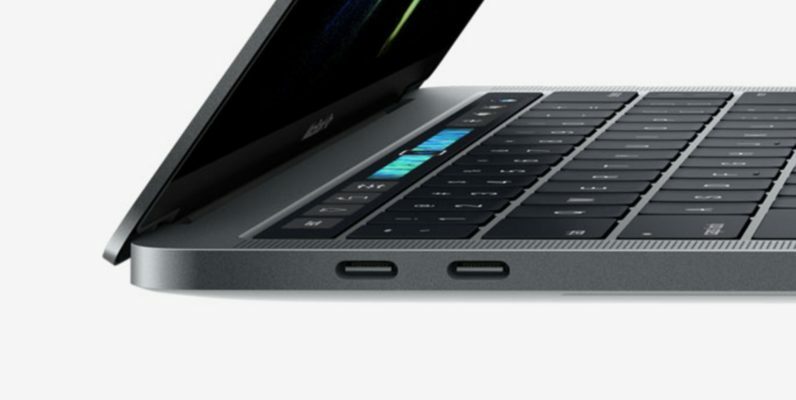 This includes any 12-inch MacBook from 2015 up, and any MacBook Pro from 2016 onward (with or without the Touch Bar). And you don’t need a messed-up MacBook to to participate. The legal firm behind the lawsuit, Girard Gibbs LLP, makes no mention of having to experience these issues in order to join. Sign me up. Stop telling me what to do. You can use this online form to give the firm your details, or give them a call (1-866-981-4800) if you’re still one of those people that uses a phone.